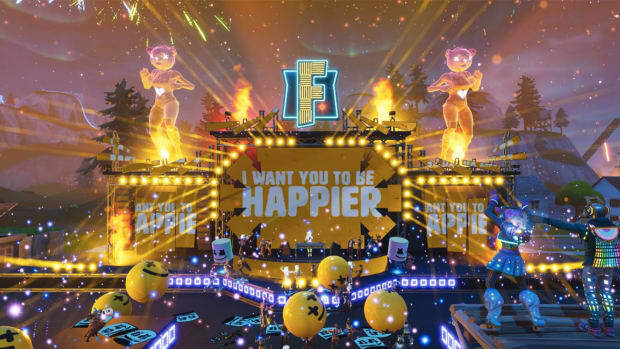 This past weekend, there was perhaps no bigger conversation in EDM than Marshmello&apos;s in-game Fortnite concert. 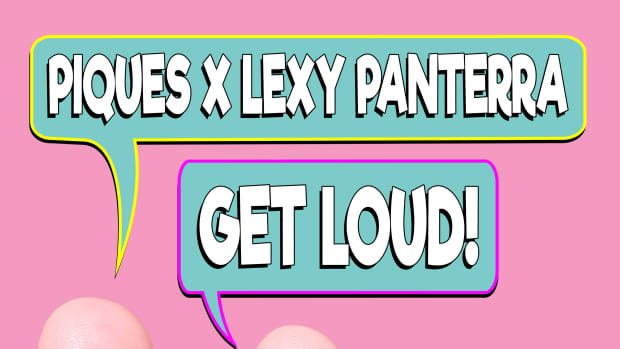 Now that the social media footprint of the crossover has been assessed, it&apos;s hard to deny that the crossover was a sound business decision for the anonymous DJ/producer. In a LinkedIn blog post, royalty analyst Jose Arroyo highlighted some of the more compelling figures resulting from Party in Pleasant Park. 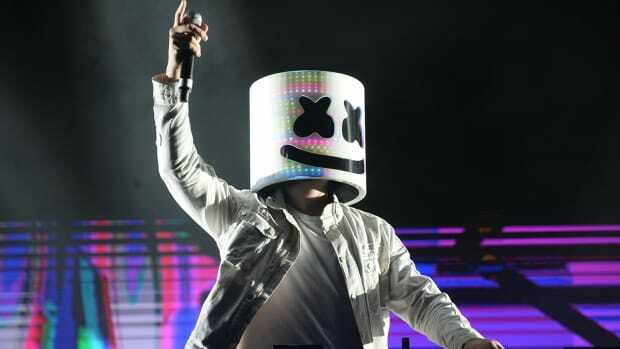 He writes that Marshmello&apos;s YouTube channel amassed 699,000 new subscribers the day after the event, a roughly 1,800% increase over his January average daily subscription figure of 37,000. 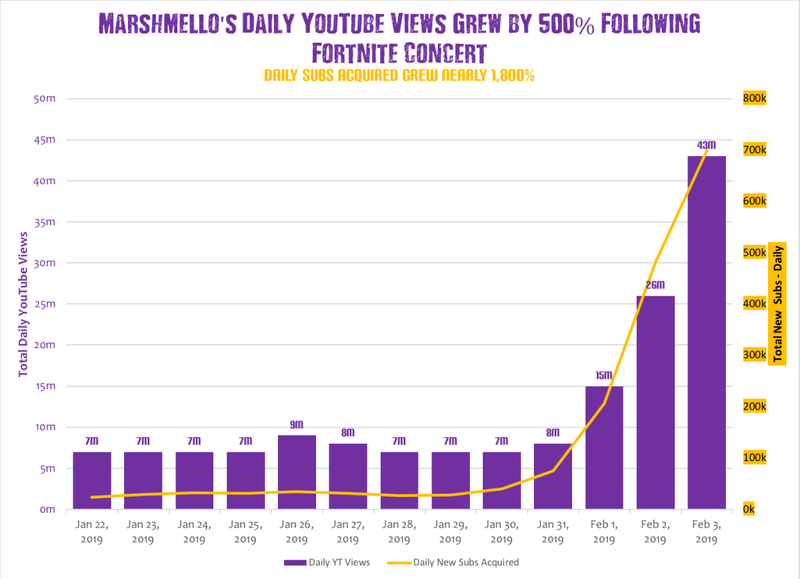 In addition, his YouTube views per day increased from 7.8 million to 42.8 million - or roughly 500%. 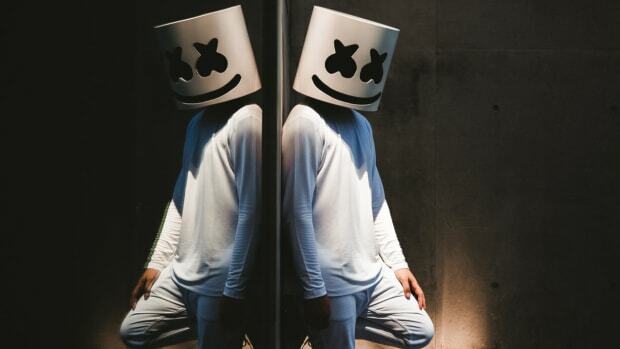 Marshmello&apos;s Twitter stats were even more groundbreaking. Not only did his mentions increase by 1,000% (from 4,800 to 57,500), but his follower count increased by a staggering 147,000 (a roughly 2,000% increase over the 6,800 followers he gained the week prior). 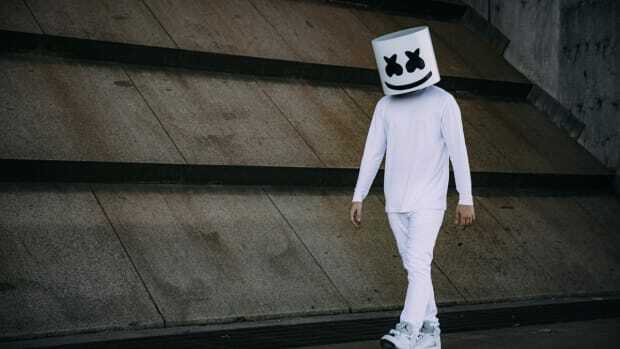 Marshmello was by no means the first EDM act to execute a successful crossover with the gaming world. Last month, Minecraft hosted Fire Festival, an in-game event for which over 50 performers were billed. 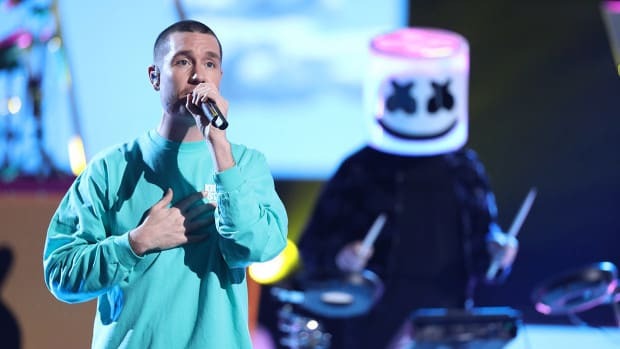 Before last year drew to a close, Twitch celebrity Tyler "Ninja" Blevins also released "soundtrack to gaming" Ninjawerks, in partnership with electronic music label Astralwerks. 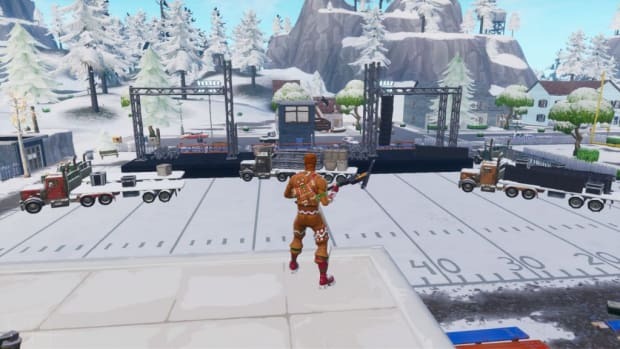 Marshmello&apos;s Party in Pleasant Park set is available to Apple Music subscribers here.